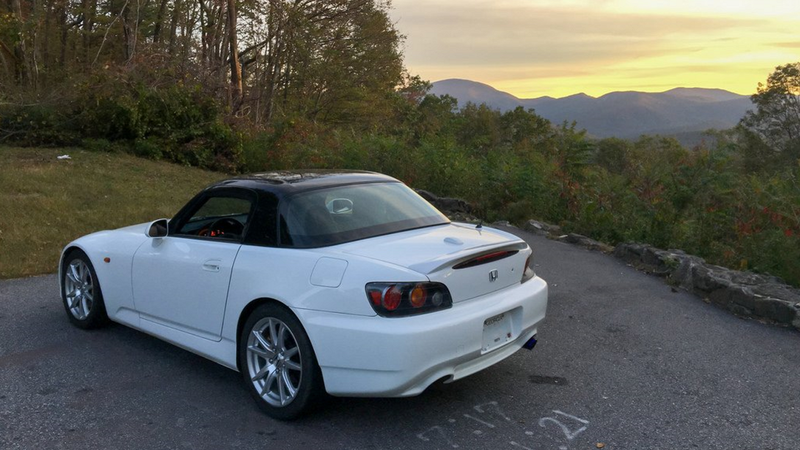 This S2KI member has owned a few S2000s in his day. But this 2009 might just be the last one. It might sound strange to those who aren't auto enthusiasts. But sometimes, you just have to go through a few cars before you find "the one." 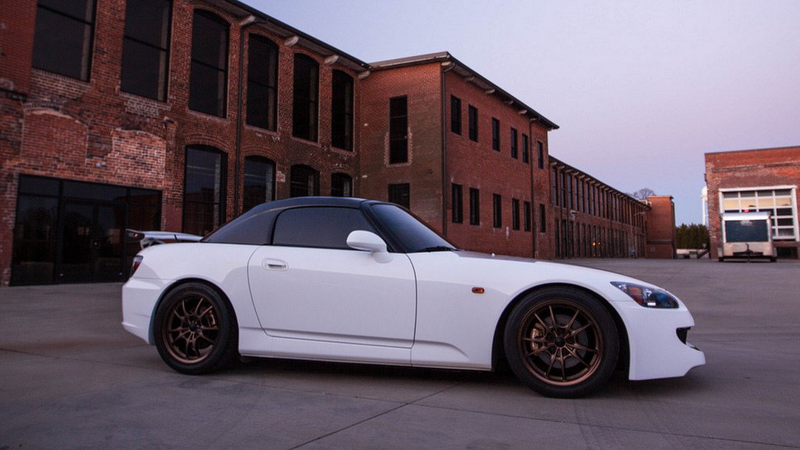 Most of us have owned at least a few of the same model vehicle, and that certainly includes S2KI member //steve\\. 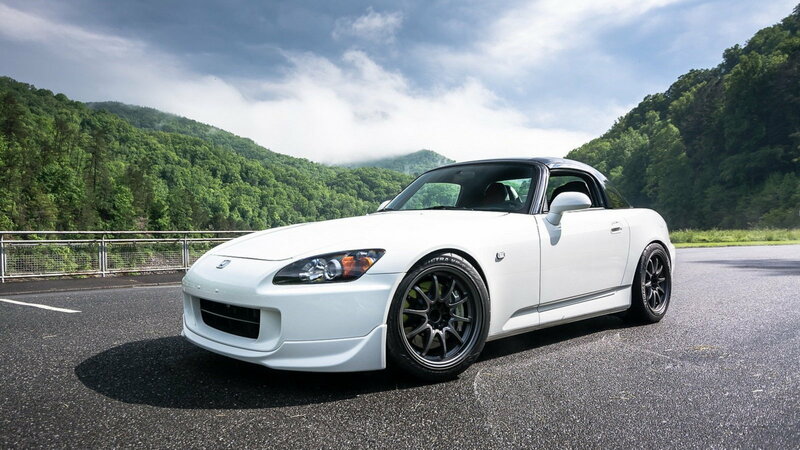 The OP recently picked up his fourth S2000, reluctantly giving up his '06 Sebring in the process. But when he had the chance to purchase this 2009 from a fellow member, he just couldn't pass it up. 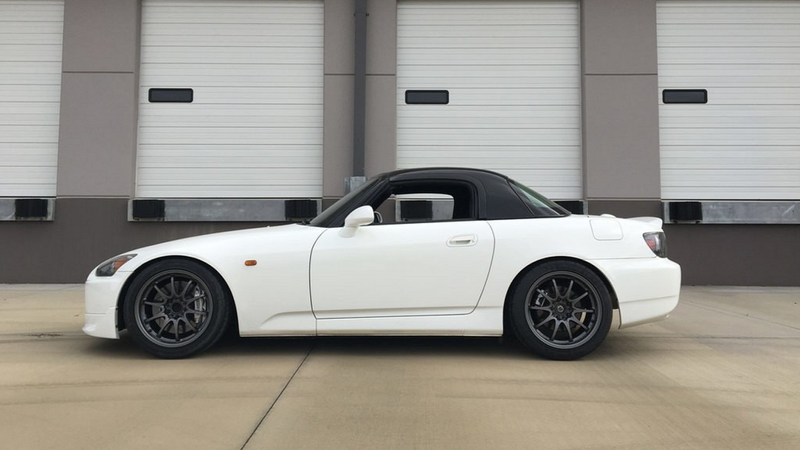 The car was originally fitted with a host of Mugen goodies, but the seller was in the process of converting it back to nearly stock. Thus, the OP took it home as a bit of a project. The goal from the onset was to keep this car mostly original, with a seriously detailed cleaning and touching up all the bad spots. 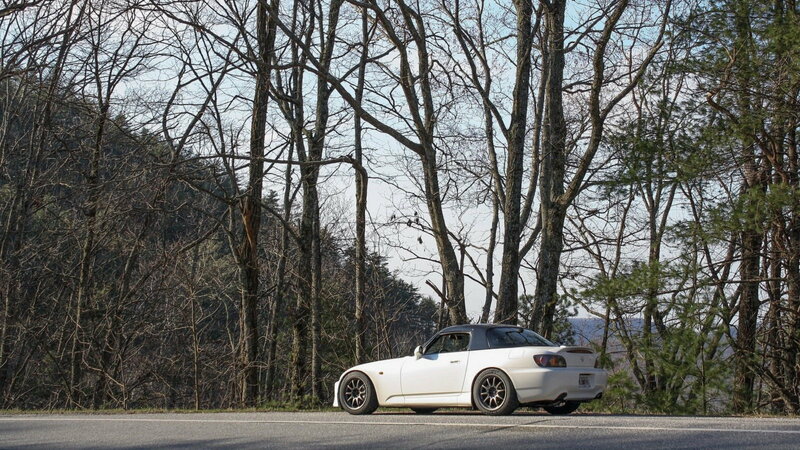 >>Join the conversation about //steve\\ and his 2009 S2000 right here in the S2Ki forum. 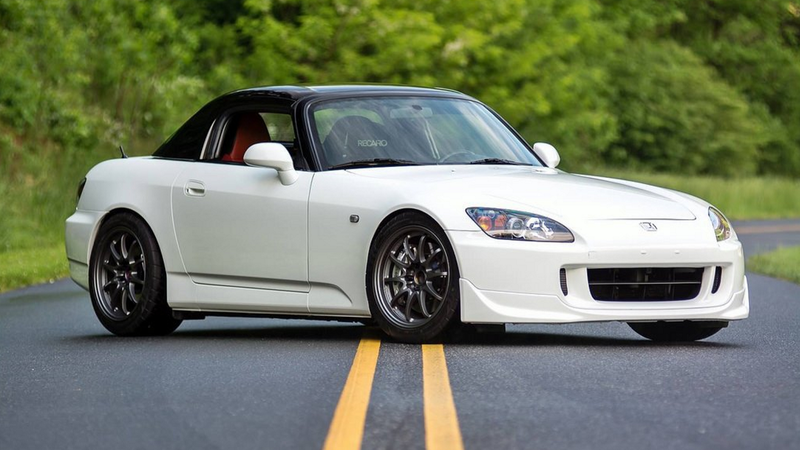 Of course, that doesn't mean that this S2000 would remain completely stock. 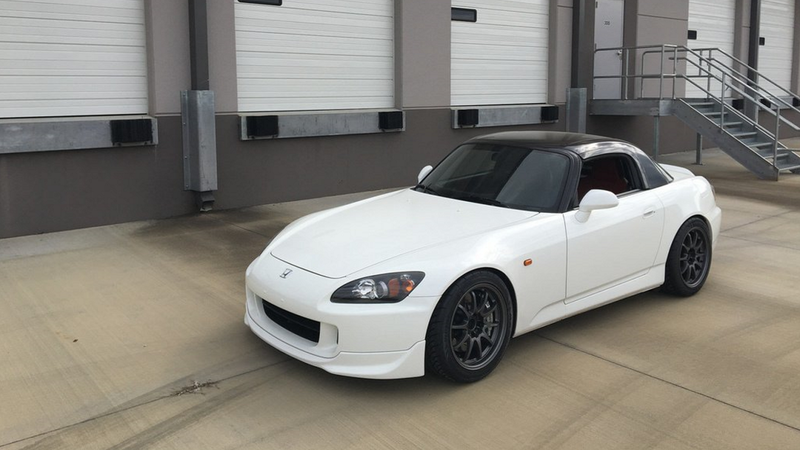 The OP soon added a few aftermarket goodies, including a Toda 60>70mm TP and T1R 70EM exhaust. Then it was on to ordering up some fresh parts to make this ride look like new. That included everything from new premium floor mats to fresh fender liners. 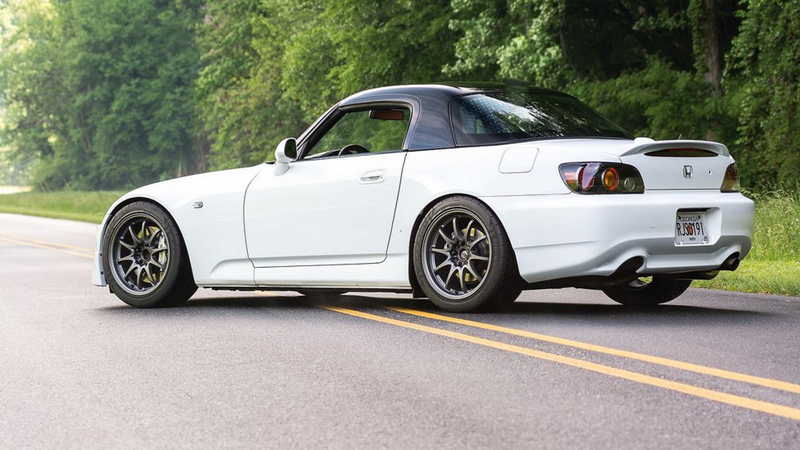 Before long, this S2000 was up and driving again. So the OP did the right thing and took it for a spin in the mountains. But it was there that he discovered that he wasn't a fan of the 4.56-geared rear end. Thus, he decided to go back to the original differential and gearing. Slowly but surely, the OP began installing new parts and swapping some over from his old ride. First up, an Eibach sway bar. Then, Origin offset upper control arm bushings. Ever the perfectionist, the OP also removed his calipers, sanded them down, and painted them a nice shade of silver. After some toying around with the ride height, the OP finally achieved the stance he was looking for. And at this point, it was obvious that his subtle and carefully curated choices were making a huge difference. At this point, the OP was having a hard time finishing his chore list because he couldn't stop driving the car. Something we can all relate to, of course. Quite a few folks were also wondering if/when he was going to tire of the thing and sell it, too. But it doesn't look like that's going to happen any time soon. And when he's not driving the car, he's taking pictures of it. But over time and at his own pace, he's managed to work through his list of repairs and mods. "I've been working to get this car completely together for what feels like 9 months now and I think it's finally there," the OP admitted. "A few more parts I'd like to do, but for the most part it's 90-95% complete." That included swapping in a Recaro seat and getting the car a proper alignment. He also made a change he'd been thinking about for some time: "I did finally swap the stock rear diff back in. I'm still 50/50 on the car with/without gears. I think the better choice is highly dependent on the roads you're driving. The gears aren't nearly as bad on the highway as one would think. I really like how close 2-3-4 are but 2nd often times feels too short with the gears. I think if I could custom ratio the gearbox I'd have stock 1-2, shortened 3-5, stock 6." 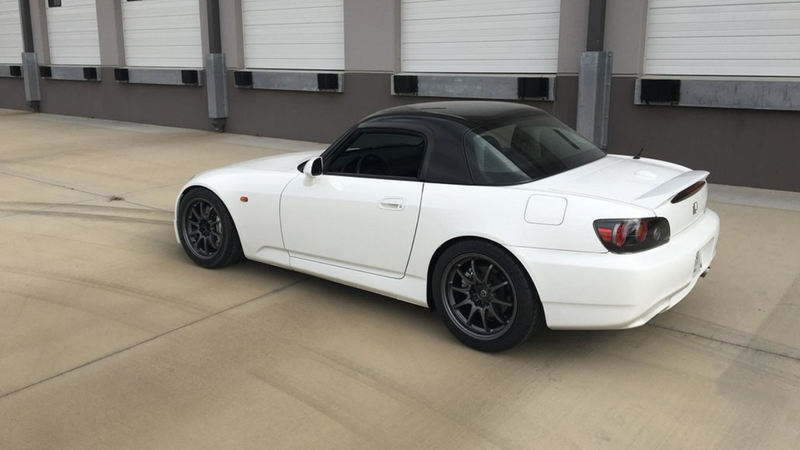 Despite entertaining at least one sales inquiry from another member, the OP is still holding onto this S2000. And he's driving, snapping pics, and enjoying the heck out of it. So be sure and follow along with his adventures in this stunning ride by heading over here!